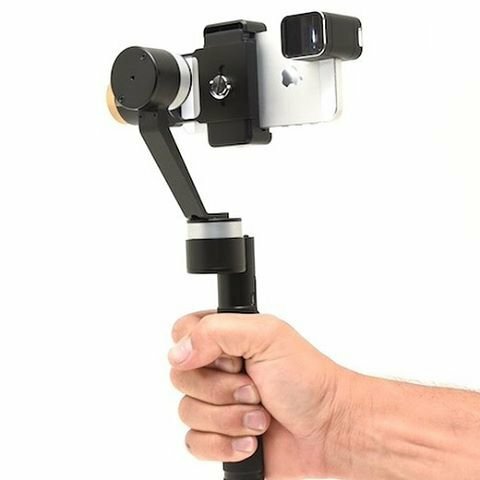 Extend the potential of your Smartphone, GoPro or most Point and Shoot Cameras with our Leios handheld 3-Axis gimbal. Built with three work modes, it has specific function buttons so you can quickly switch between manual and auto control. You can also manually adjust the tilt function. 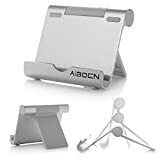 Made with high-grade aluminum alloy, it is highly reliable and durable device for long-lasting use.